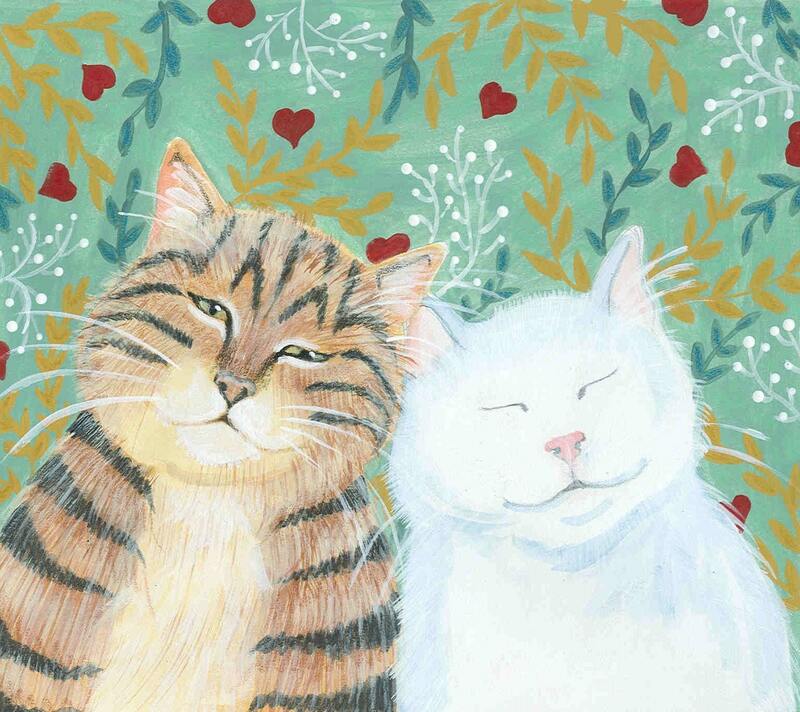 Unique cat art on thick paper with quality envelope. Sure to impress the receiver. Fast shipping and superior workmanship. Love these cards!!!! Thank you.